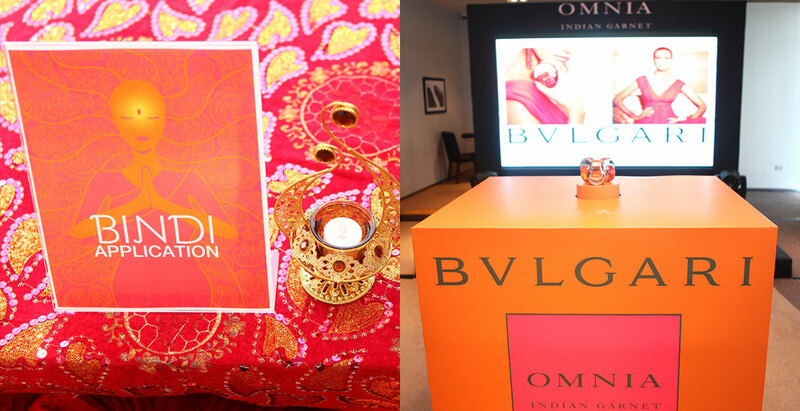 Lux Asia was looking for an agency that could work on a tight timeline to stage the fragrance launch of Omnia Indian Garnet for Bvlgari. Plan an event following the Bvlgari brand guidelines and at par with standards but still making it unique to the Philippines. 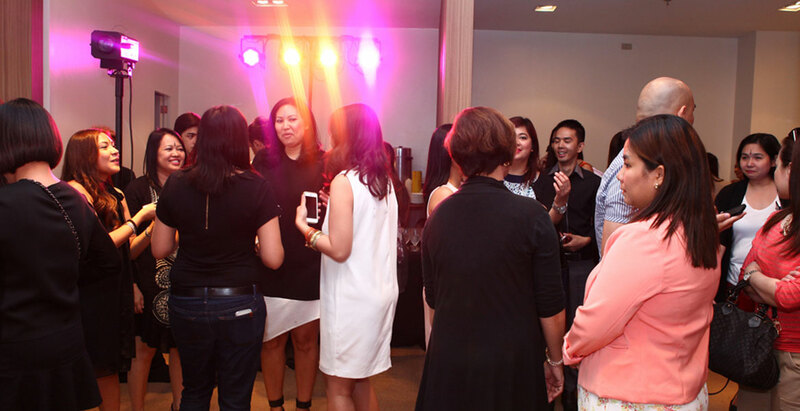 We engaged TV personality, Cesca Litton, to host the event. 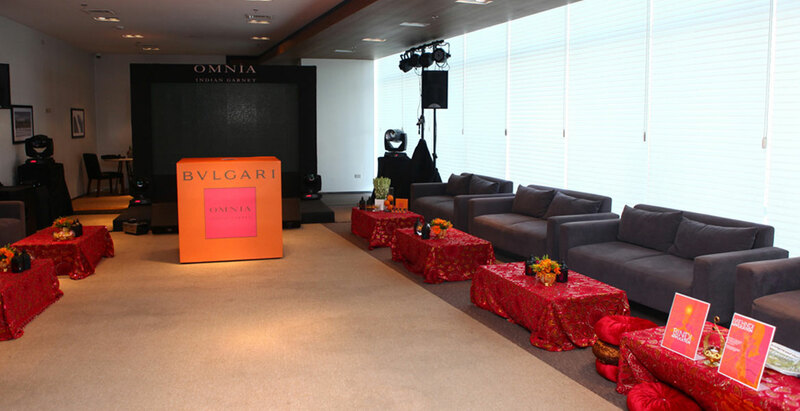 She is a big fan of Bvlgari parfums and was a perfect fit for the new product launch. Guests were treated to bindi and mehndi application by Om Lifestyle Cafe while delicious hor d'oeuvres from Shine Bakery and Cafe were passed around. 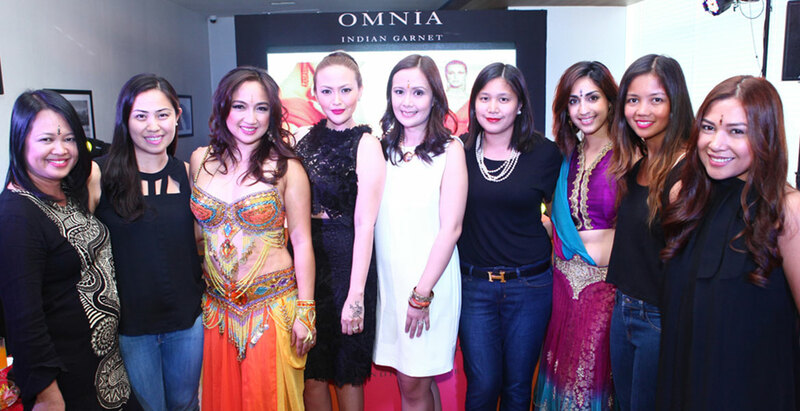 Lala Dinglasan performed an energy filled Indian dance number as part of the program and during the grand reveal where actual bottles of the Omnia Indian Garnet rose from a life-size box of the fragrance. A PR-worthy event that was simple yet elegant. Guests had a great time with the activities that were prepared for them. The press went home with a bottle of the Omnia Indian Garnet and a Bvlgari Omnia bottle shaped USB flash drive in a satin covered Bvlgari paper bag.